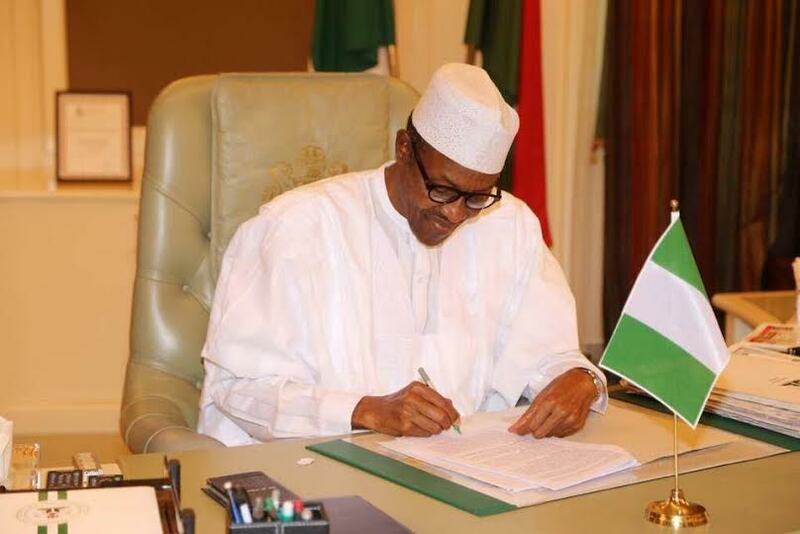 President Buhari this morning signed the 2016 budget. He received a clean copy of the budget from the National Assembly yesterday May 5th. Buhari signed the budget in the presence of the Vice President, Professor Yemi Osinbajo, and the chairmen of the National Assembly appropriation committees.